The cost of a college degree in the U.S. has continued to soar, but some colleges and universities offer enough financial aid to make them almost free. Most of these universities are private, and about two-thirds are liberal arts. This is from a recent U.S. News and World Report survey. The financial need of the family (as determined by the FAFSA form) is taken into consideration by about half of these institutions. The rest contribute based on merit alone. One university where a Full Ride is possible is the University of Chicago, which is tied for number three in the country by U.S. News and World Report. The university is located in a big city environment in Hyde Park, Chicago. It was founded in 1890. The campus covers only 217 acres. There are 5,844 current undergraduate students. In addition to the college, there are a large number of graduate and professional schools. 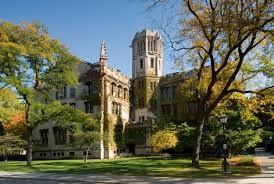 The deadline for applications to attend the University of Chicago is January First. The early action deadline is November First. The application fee is $75. The acceptance rate is 8%, which is better than the Harvard, Yale or Princeton, but it is also more expensive. The cost of tuition and fees each year at the University of Chicago is $52,491, (2016-2017). This is high, but with a Full Ride Scholarship, it doesn’t matter much. 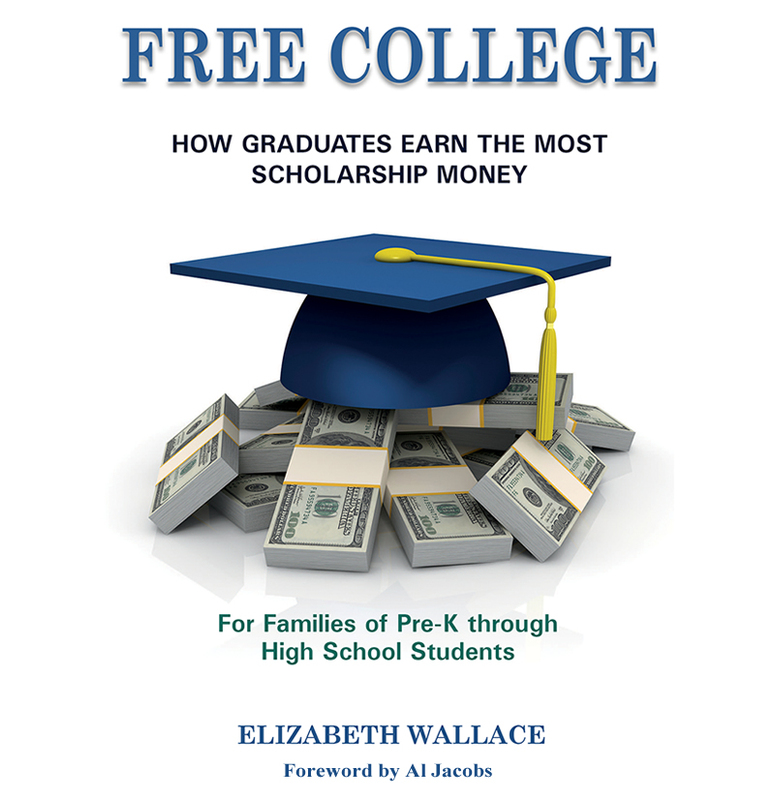 Most colleges that provide a Full Ride do so by combining student loans, scholarships, grants and a work-study program. The most important aspect of planning to go to any high cost university such as this, is to make sure the amount of student loan required is zero, or close to it. The rest of the aid is free money. It never has to be paid back. It’s wise to attend a college that provides a suitable education without leaving the graduate with any student loan debt.